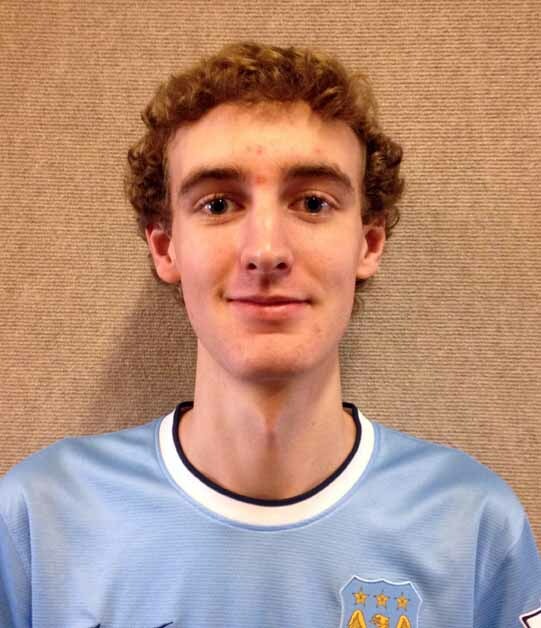 At 6-feet tall and about 200 pounds, Riverton High junior Simeon Page is an imposing figure. An all-state football player who led the state in tackles in 2014, Page loves it when his sports get physical, and that also drew him towards wrestling his freshman year. During football season, Page was nearly unblockable as the Silverwolves reached the state semifinals for the first time. A linebacker, he recorded 169 tackles over 12 games, or 14.1 per contest. 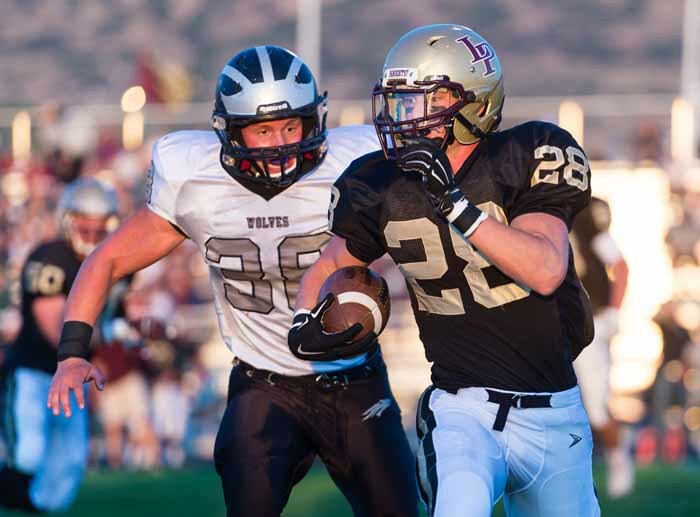 The impressive season-long performance was highlighted by a 23-tackle performance against rival Herriman. The Region 4 defensive MVP also had nine sacks on the season. 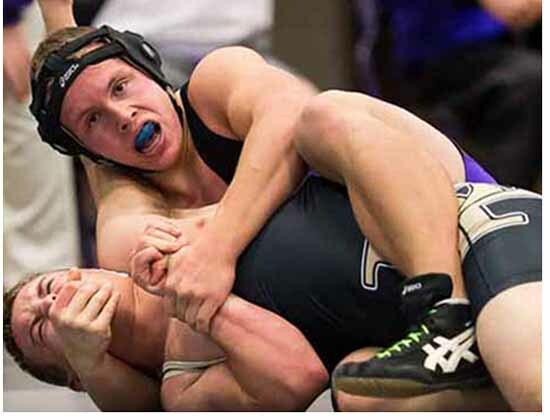 Page is a dominant three-sport athlete at Riverton, also competing and excelling in wrestling and as a member of the Silverwolves’ track team, where he won a state championship as part of the 4 x 100 relay. With the athletic diversity of a sprinter, Page’s greatest accomplishments might come on the wrestling mat. 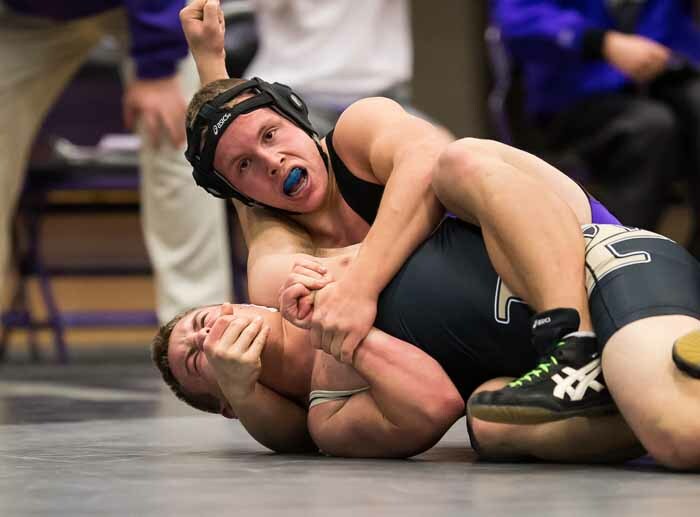 After finishing fourth in the state at 195 pounds as a sophomore wrestler, Page entered the 2014-2015 season ranked No. 1 in his weight class (he now wrestles at 220 pounds) and No. 3 overall in the state. That’s not bad for a young man who is just in his third year wrestling competitively. He has battled his way to a 36-3 record this year, and is looking for a deep run in this year’s state tournament. He has set a high standard for himself, but those who know him best knows the work he puts in to succeed, in sports and in the other areas of his life. Page gets up at 4:30 a.m. four times a week to work out, developing strength, power and conditioning. 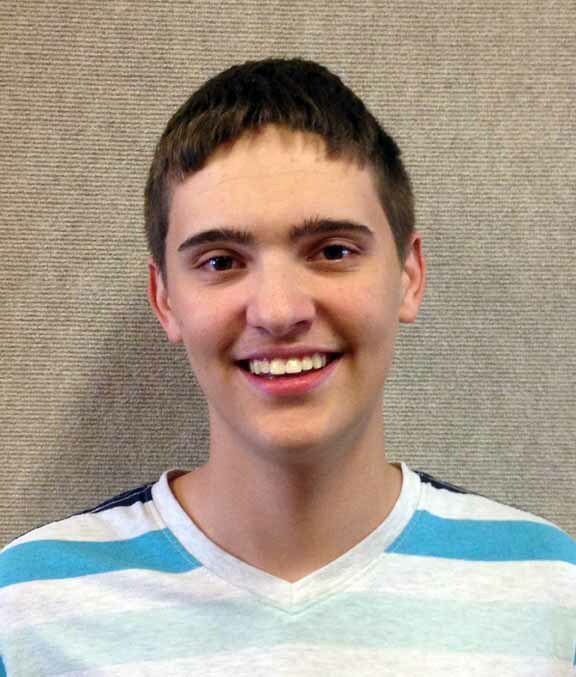 He has also been an outstanding student, maintaining a 3.88 GPA while still enjoying a social life. Now focused on wrestling, Page is excited for the state championships. He says that he and his teammates are all going in well prepared and confident, and that he thinks they all have a great chance at placing this year. The challenges will continue for Page his senior year, when he will be part of a Riverton team welcoming a new football coach, as Mike Miller has announced his retirement. “My senior year of football means a lot to me,” Page said. “I have been dreaming of it for a long time. I am looking forward to sharing my final season with all my great teammates. I also look forward to try and outplay my last season. I want to be the best at my positions. But for now, the young man who has made rapid progress in a few short years on the wrestling mat is focused on that state title. To get there, he will most likely need to get past his nemesis from rival Herriman, Wade French, who beat him at the Class 5A divisional by an 8-4 decision. A rematch would be a great way to close out the season. Riverton High seniors Spencer Young & McCade Pearson collaborated on this story as part of the Preps Utah/Nu Skin student journalism program.